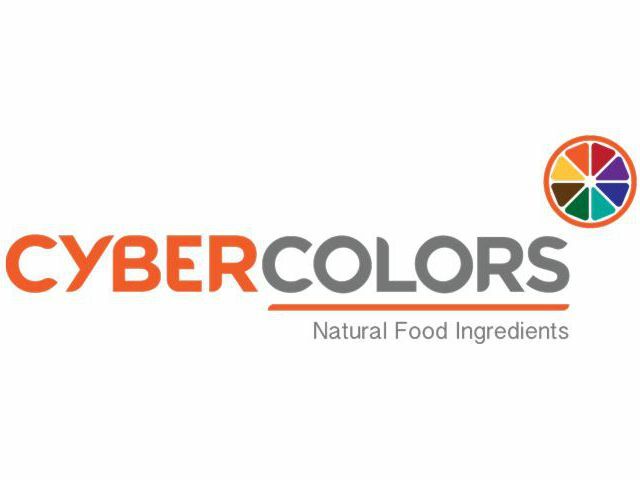 At Cybercolors, we are a passionate, innovative and established food ingredient company based in Cork, Ireland that specialises in the sourcing, research, manufacture and promotion of natural food colours. Cybercolors lies at the epi-centre of the world’s most diverse trading markets allowing direct access to key raw materials. Founded in 2000, we provide natural food colors for the global food and beverage industry, dietary supplements, health care and nutrition industry. Cybercolors broad product portfolio incorporates powders, oil soluble and water soluble natural food colours to maximise the visual appeal of food and beverages. Reputable supply chain management and technical systems ensures that all colours produced fulfil quality standards and satisfy consumer’s individual’s needs.